One of the cons about homeschooling is the loss of second income for the parent that often stays home to homeschool. You will be surprised how often this question comes up in online support groups, as well as in face to face conversations. I have followed multiple sources: articles, websites, conversations. 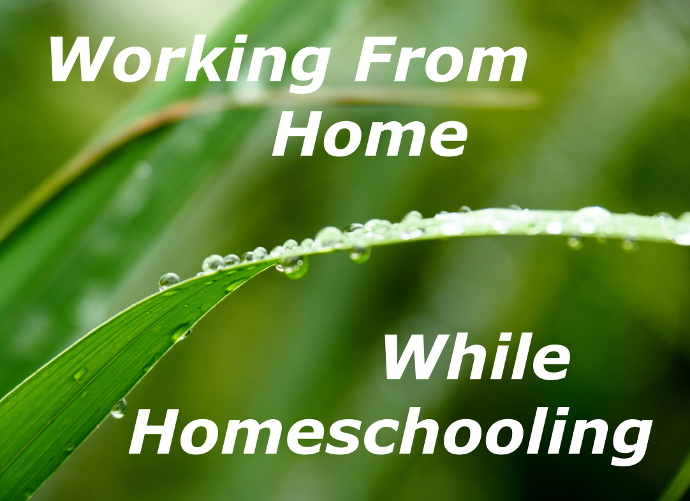 Here are a few of the work from home opportunities that many homeschooling families partake in. Everyone loves to get presents, especially an exciting toy or two. Unfortunately, very often after the excitement of getting the toy, many of the toys wind up in storage and not played with shortly after being opened. In our house it’s either a closet or the toy gets passed on to someone else. This is a short list of our favorite fun gifts for kids and teens.